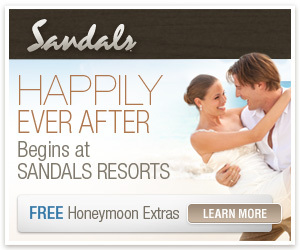 Planning a destination wedding or your honeymoon? Over the years we have come to recognize that planning a trip for a destination wedding or your honeymoon can be overwhelming, stressful, and time-consuming. You can spend endless hours trying to find the right destination, for the right price, and still may end up with nothing! We are passionate about saving our clients time, money and offering them the best options — even with their travel needs! Whether you are planning a destination wedding, honeymoon, or just a vacation “get-a-way”, let us use our connections to assist you with booking ALL of your travel. Contact us today if you are ready to plan your next trip or you can book your trip online now: click here!